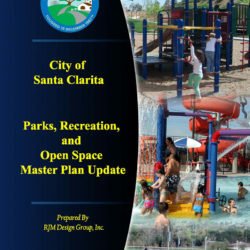 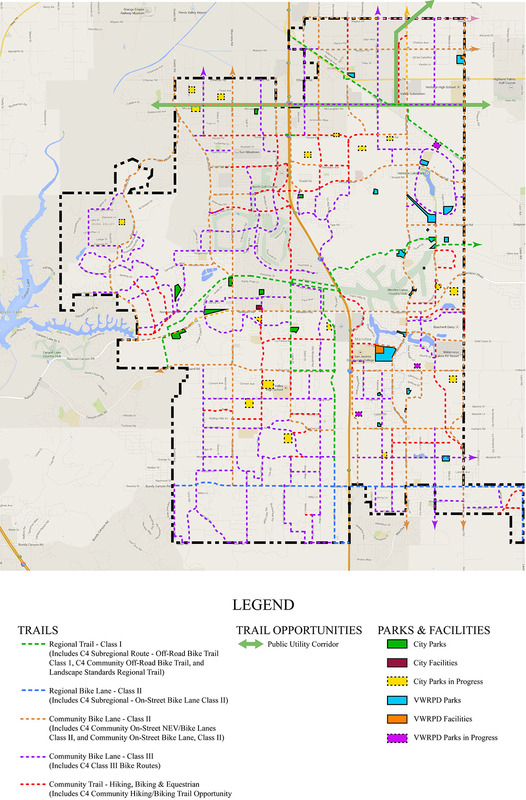 The City of Menifee’s Parks, Trails, Open Space, and Recreation Master Plan (PTOSRMP) is a clear set of objectives to provide direction for development, re-development, expansion and enhancement of City’s park system, open spaces, trails, and recreation facilities program and services for short term, mid-term and long term. 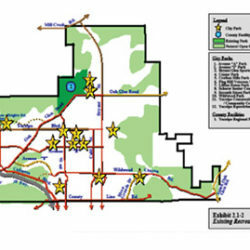 Highlighted in this project was the inclusion of a developer donated parkland recommendations section. 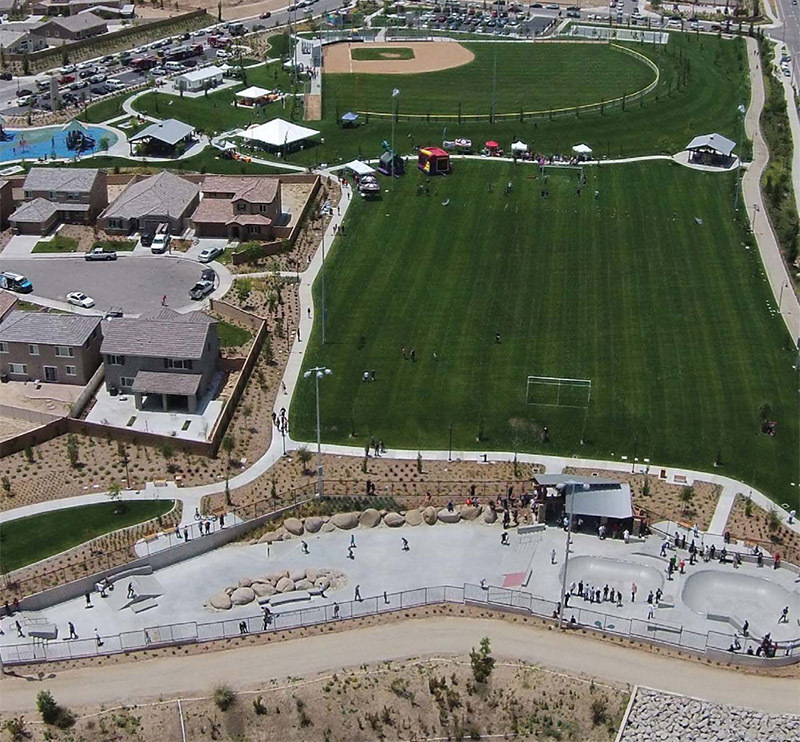 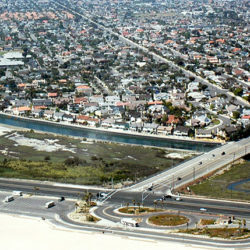 Menifee has experienced a dramatic increase in population due to large new developments. 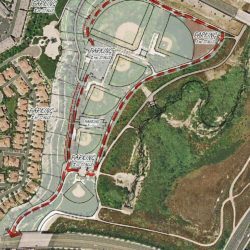 Menifee’s Master Plan is intended to unify new developments with the city’s vision for the future. 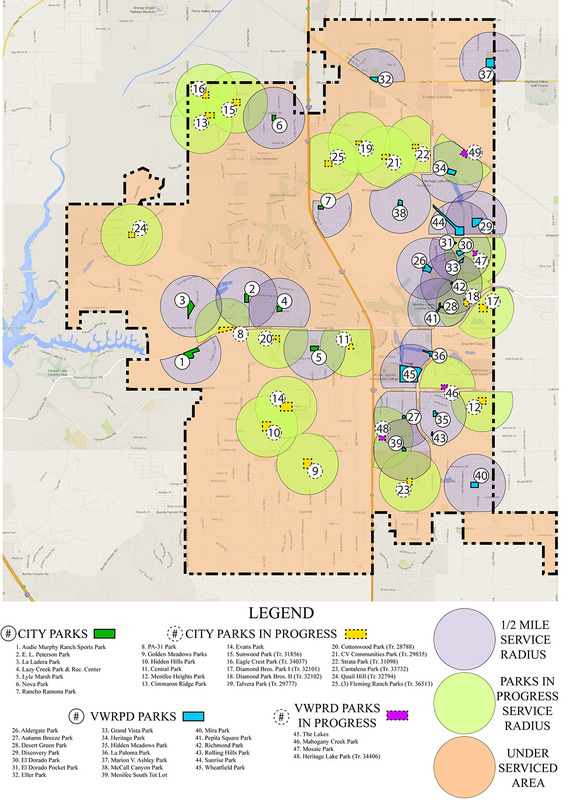 The Plan study includes extensive background research, a full-scale inventory of the existing facilities and programs, and public involvement through community workshops. 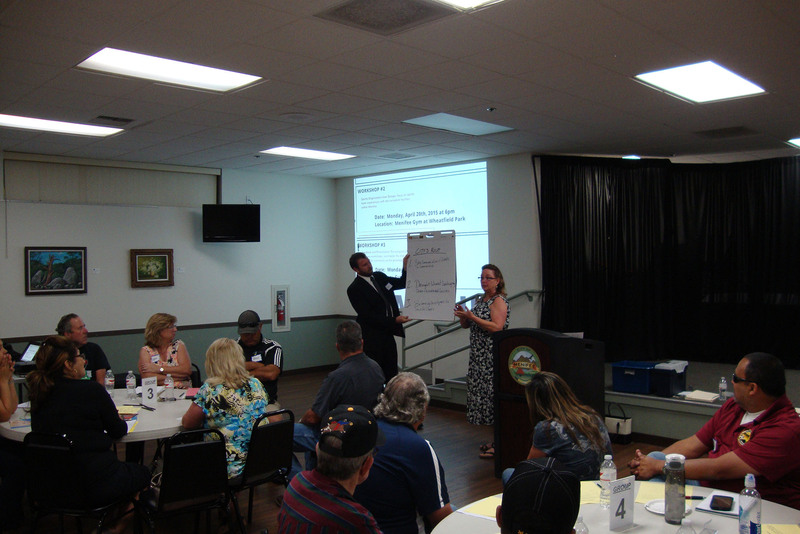 Synthesizing that information into a comprehensive needs assessment with recommendations for the future development and population growth of the City.